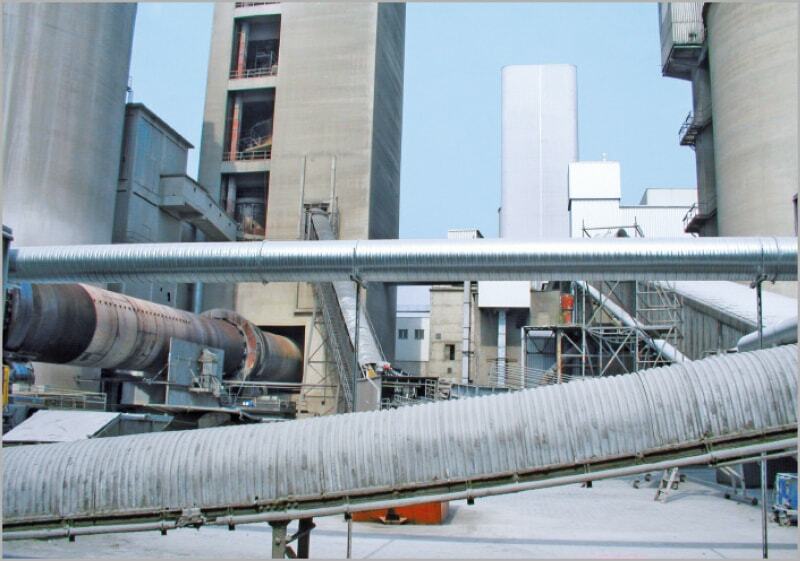 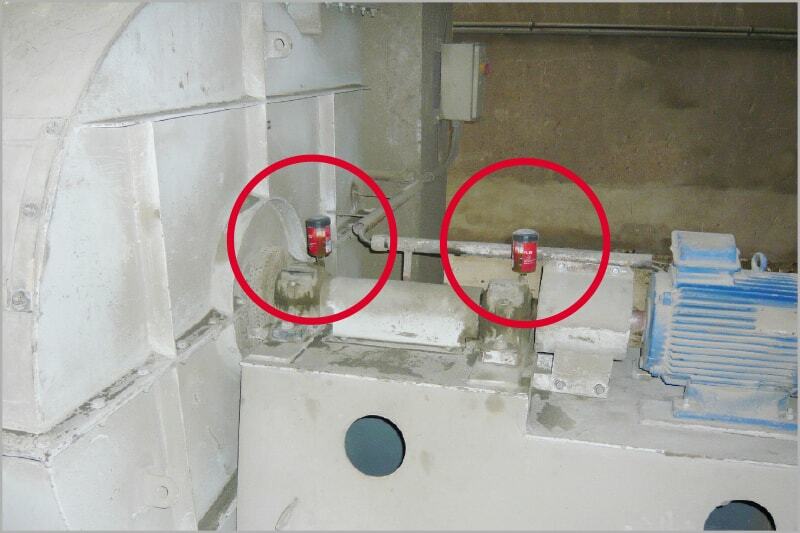 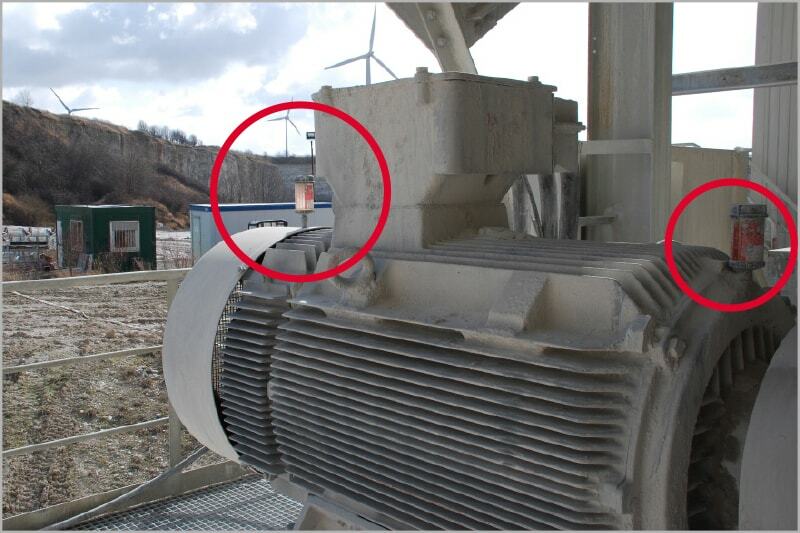 There are hundreds of rotating machine elements in gypsum, lime and cement plants. 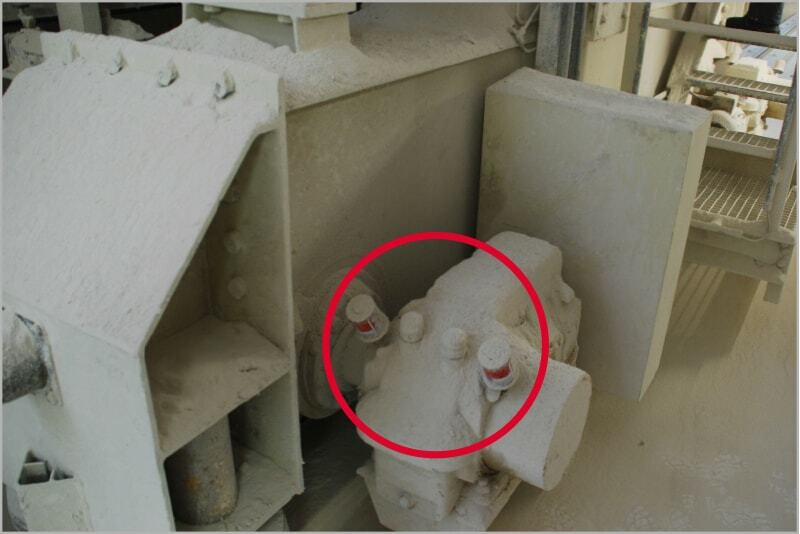 Equipment must function reliably under the most difficult operating conditions. 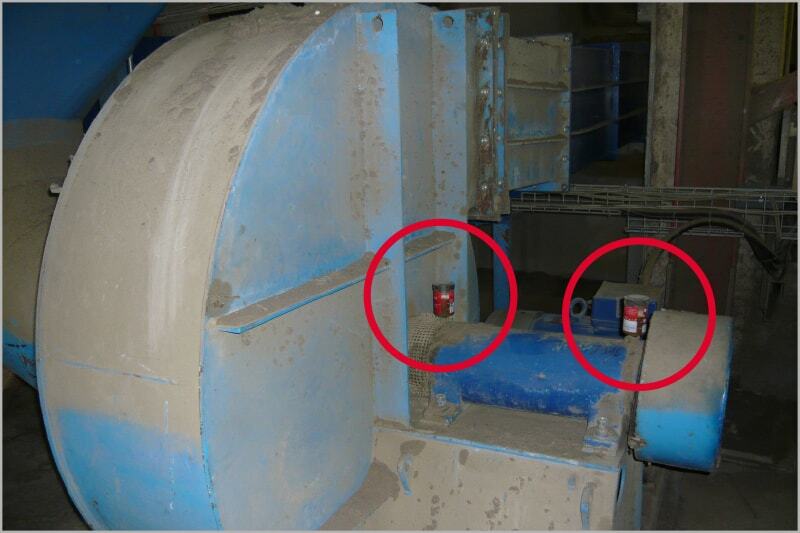 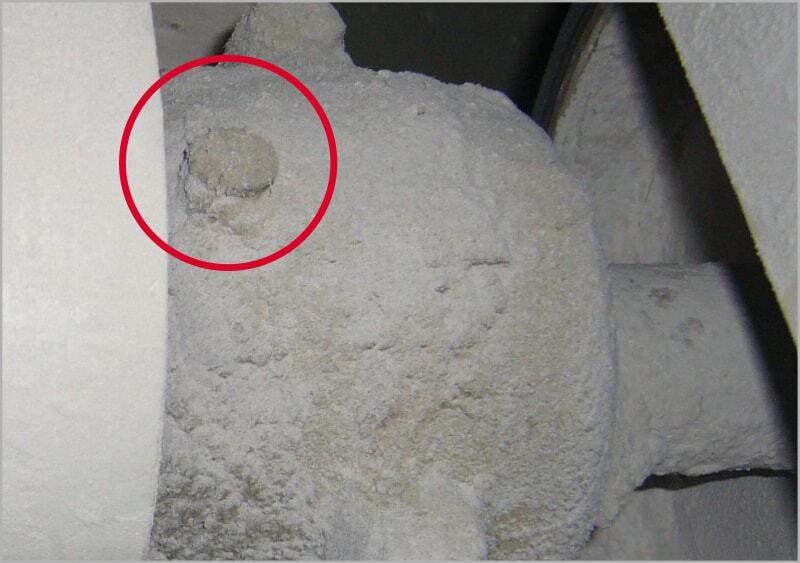 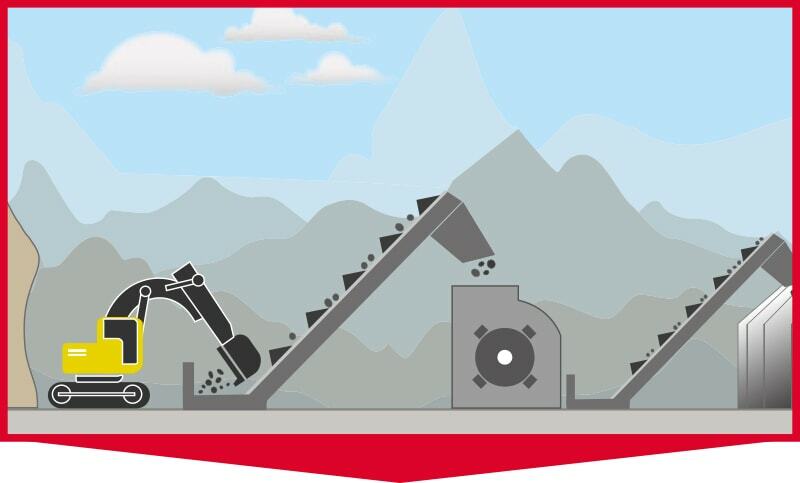 80% of machine failures are due to mechanical wear caused by dirt contamination. 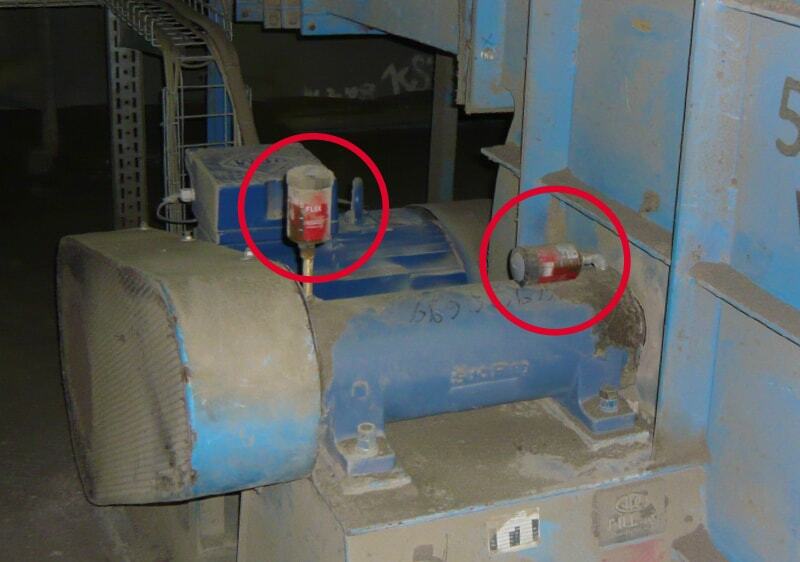 perma automatic lubrication systems prevent dirt entry and ensure optimum lubrication of the equipment. 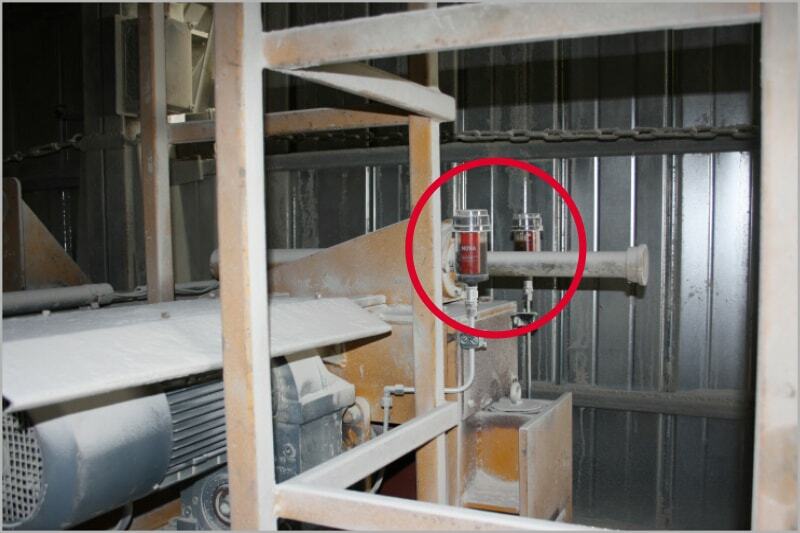 Continuous relubrication at short intervals reduces wear and seals lubrication points to prevent contamination from dust and dirt. 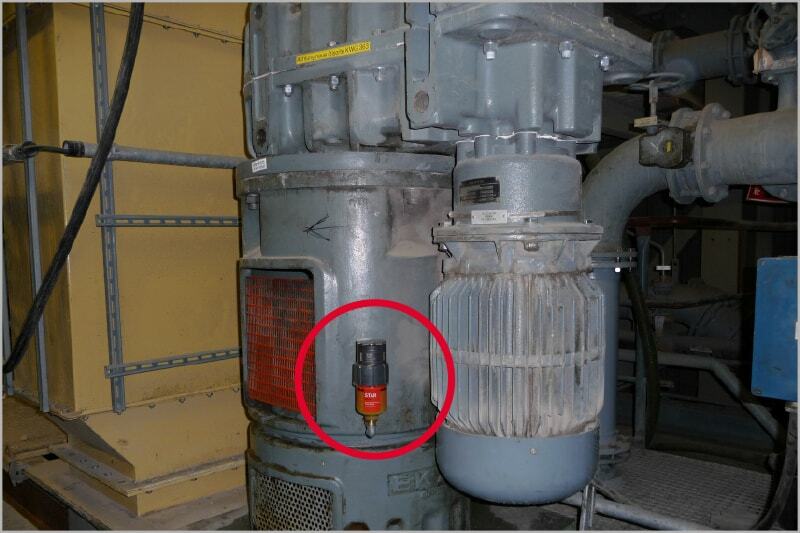 Scheduled exchanges of lubrication systems while machines are running reduces staff and material costs and increases economic efficiency. 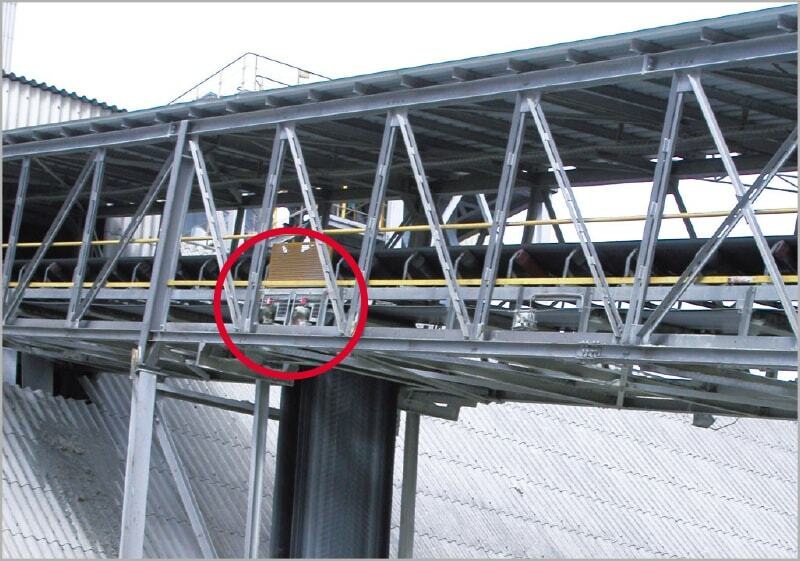 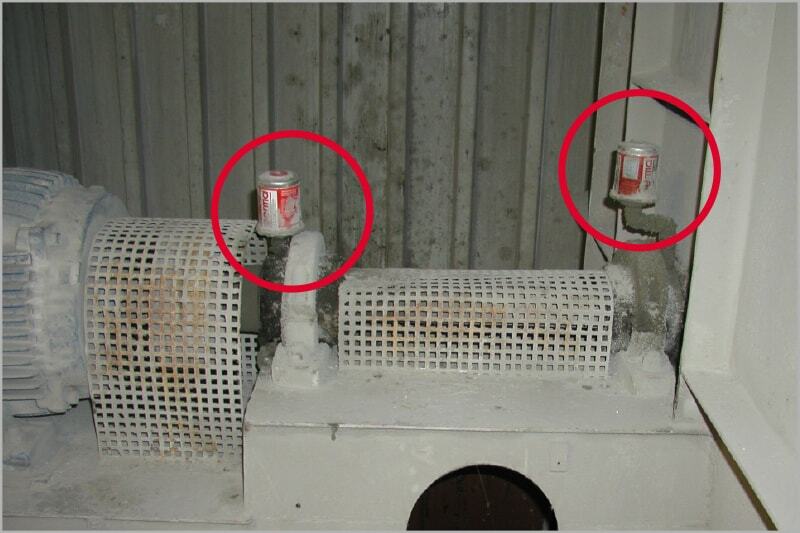 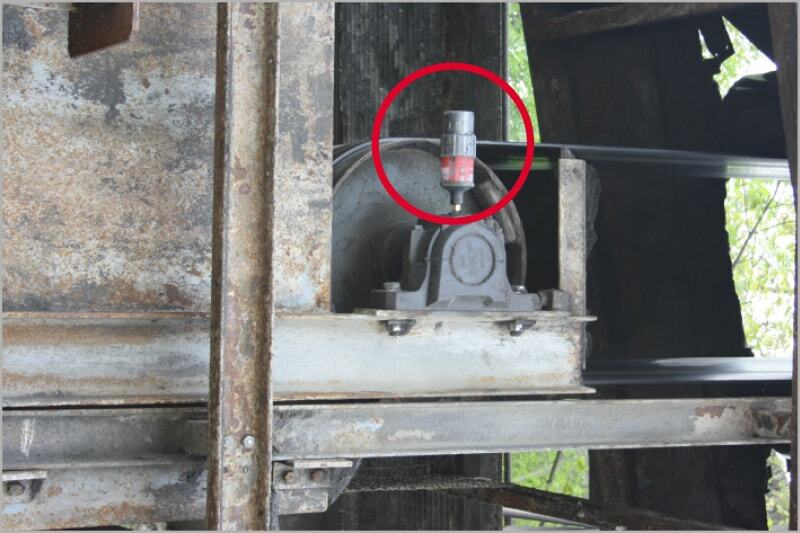 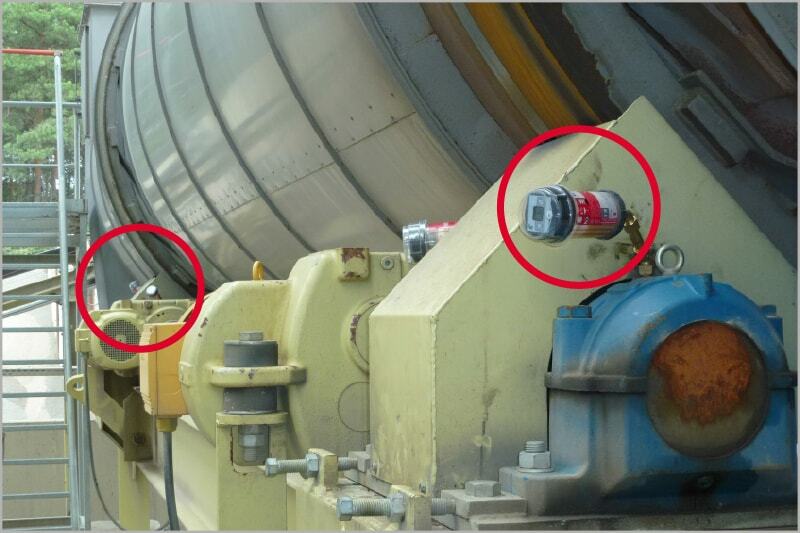 Automatic lubrication away from dangerous areas increases workplace safety. 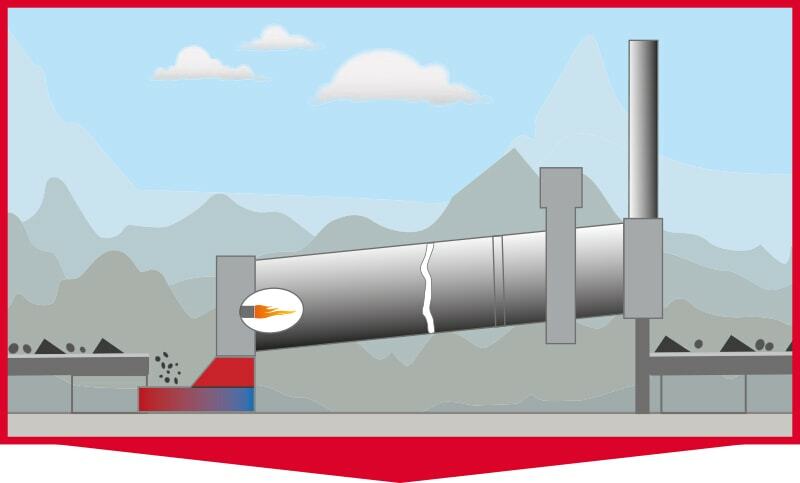 Individual lubrication reduces energy costs by up to 10%.